The following is a guest post by David Smith. Find out more about guest posts. You spent months toiling away, creating the perfect app. You hit “publish” in the App Store and thought, “This is going to be big”. If you are like most app developers, your app never gained the momentum you thought it would. Few downloads and much frustration. However, even those app developers who develop run away successes have to contend with another problem: successfully monetizing their user base. Monetization is part science, part art, and this article will walk you through 14 ways to do it. 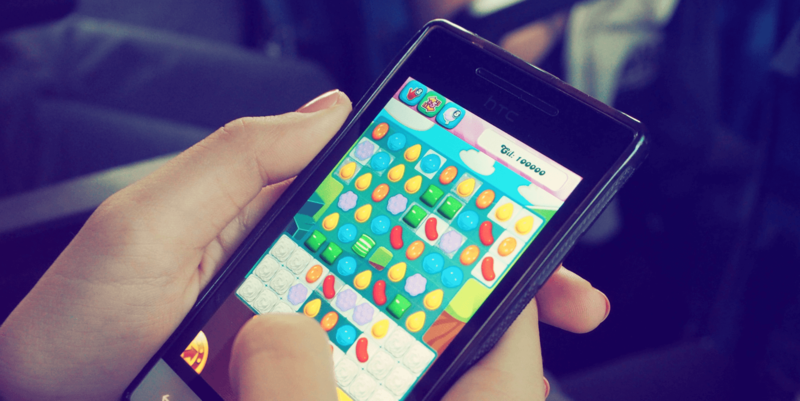 Read on to learn how to monetize your mobile app. Run advertisements. Well, duh. 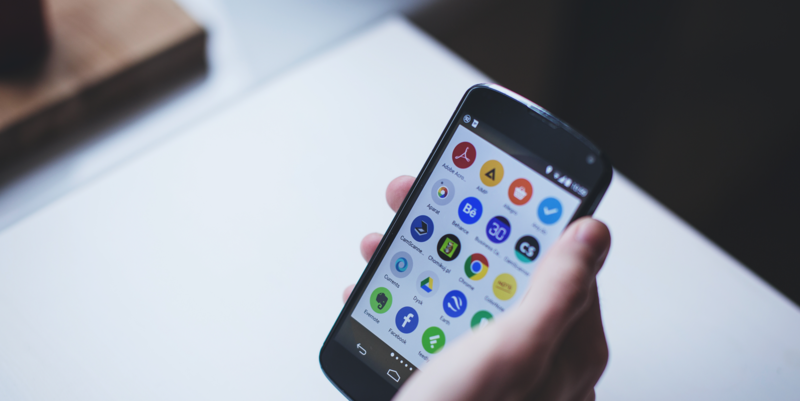 Ads are the starting point for most people looking to monetize their app, and there are a number of different display networks that you can use. Don’t just settle with the first network you try, as there is a good chance it is not the best one for your audience. Ad types include full-screen ads, notification ads, capture form ads, advanced overlay ads and banner ads. Charge people to have the app “ad free.” Many app users don’t particularly care to see ads running across the screen. While some will just deal with it, others are willing to pay to have the ads removed. Start an email list. While SEO, Social Media, and Display Advertising can all be profitable sales channels, email remains the most profitable. Building an email list allows you to speak directly with your customers without relying on an unstable intermediary like Google or Facebook ads. People’s email addresses rarely change, meaning this can be a sales channel that lasts a virtual lifetime. Develop partnerships and sponsors. Find a potential partner with a similar customer base and offer to cross promote each other’s apps to one another’s email lists. Don’t have a list yet? No problem, create a special offer that your partner can offer exclusively to their audience while also mentioning your brand and funneling readers towards one of your CTAs (Call to Action). Offer in-app purchases. Most likely your app download is free, as most app downloads are unpaid. However, once the consumer begins using the app, they are more likely to pursue in-app purchases to improve the experience. Offer free and premium versions. Offer the more basic experience as a free version, but offer special features with a premium version. It is a teaser for the consumer once they download the free version. They begin using the app and realize they love it, but some of the features they desire are in the premium version – leading them to upgrade. Offer a subscription service. Until you have MRR (Monthly Recurring Revenue) built into your business model, you’ll have good months and bad. Managing growth for a business with erratic revenue can be seriously challenging, whereas a subscription-based model will offer you more stable and predictable revenue. Your users will just need to add their bank card details once, then they’ll continue to be billed until the day that they cancel. Consider Sponsored Content. I’ll tell you the dirty secret about most apps: even millions of downloads don’t guarantee profitability. If your business model relies on in-app purchases of a $1 product for example, and only 1% of users convert… Well, you need some serious download volume to get paid. However, there are other ways that you could potentially monetize your app, and one of the best is through Sponsored Content. While your userbase might be under-monetized, you could potentially get a third party brand to pay beaucoup bucks to get a piece of sponsored content in front of your audience. Test, Test, Test! Don’t make assumptions about how people are using your app, or what the best monetization method is. You simply won’t know for sure until you have the data, and once you do, it is your responsibility to split test your way to big profits. Put those analytics from your userbase to work! Re-active users through Push Notifications and Emails. If you can gamify this experience, even better. Don’t nag users to come back, but do incentivize them by reminding them what they are missing out on and perhaps providing a unique mini-offer to reactivate dormant users. Consider white-labeling. If you have unique technology but struggle with the sales and marketing side of things, consider offering your app as a white label solution for larger customers with established customer bases. White labeling is the process of creating a product or service that another company can brand as their own. Data monetization. Be mindful of privacy laws and the legal avenues for selling the customer data collected. There are several avenues for monetizing customer data: selling the data directly or using it to influence non-mobile business decisions, just to name a few. Consider making your app a paid app. If you decide not to go with the option of offering a free and a premium version, don’t offer a free version. Try to keep the cost low to avoid scaring people away, but still charge a small download fee. The power of a nominal download fee is that it filters out users who were on the fence, and those who pay tend to be interested, engaged, and ultimately profitable users. Utilize SMS marketing. Same as email marketing – people rarely change their phone number and often forget to unsubscribe. Like Email, SMS is highly personal and converts well in general, but you’ll have to test to see if it works for you. Start with a blended model. If you aren’t sure what will work best for you, or a few of these options just intrigue you, create a blended model. Utilize a few of these tips to create several monetary avenues. You’ll likely see that one outperforms the others, and when you do, you’ll know exactly which model to double down on.